Today, Friday 18th May, museum all around the globe are taking part in the International Museum Day. This is an annual event organized by the International Council of Museums with the aim of generating the important of museums and their role in promoting cultural exchange, mutual understanding, cultural enrichment, peace and cooperation. Participation is increasing year on year, with last year’s event seeing around 30,000 museums take part in 120 countries. 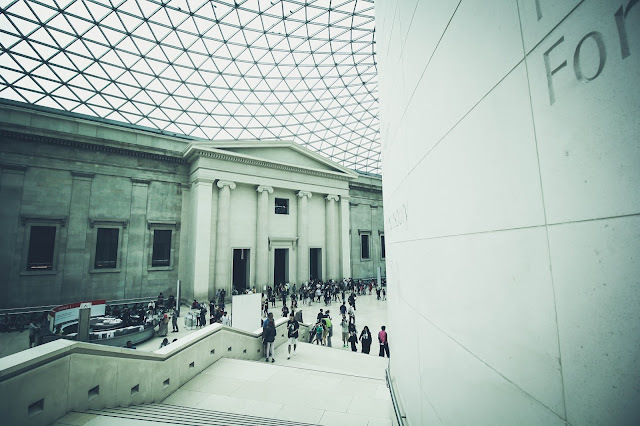 This year’s theme is “Hyperconnected museums: New approaches, New publics”, and in this blog we will see what this hyperconnectivity may entail. Figure 1: In the UK, the National Museum was the most visited attraction in 2017. In recent years, there has been a trend among museums to digitalize their collections in order to make them available for academic study and online public access. A large part of this process involves “Machine Vision”. Machine vision is term that covers a range of technologies but essentially refers to the ability for a computer to understand what it is seeing. For museums, the key applications of this are the inspection, analysis and subsequent classification of artifacts. For paintings, for example, machine learning algorithms can be used to detect the content of an image, its main colors, and any text that it may include. One example is Google’s CloudVision API (or Application Programming Interface), which you can try out for yourself with any image. Such algorithms can even detect the emotions of a person featured in a painting, something that is called “sentiment analysis”. 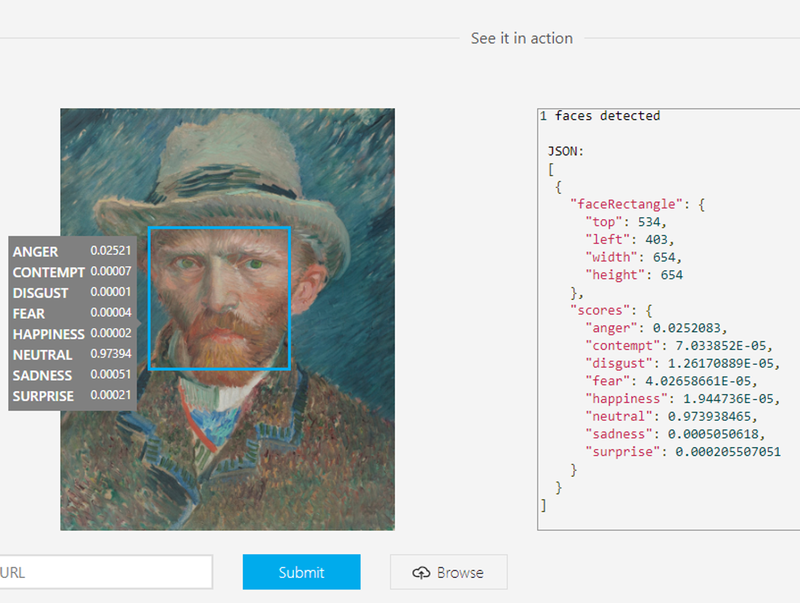 A key example of this is Microsoft’s Emotion API, which again you can test with a picture of your choosing. The key advantage of machine learning is that the algorithms get smarter over time; they learn through practice. With all of the data that this produces, museum curators can design better exhibits, by grouping certain colors or emotions. Analysis of text can also provide fascinating insights about historical documents that previously would have taken hours to decipher. The general public benefits from this as much as the museums themselves, since this information is often made freely available online. Figure 2: We tested Microsoft's Emotion API with Vincent Van Gogh self-portrait, apparently it's 97% neutral! According to many technology experts and commentators, “chatbots” are set to be a key tech trend for 2018. Already this year, you may have noticed a number of favorite brands using chatbots on Facebook Messenger to enhance your customer experience. American news network CNN even has one that you can interact with. Museums need to adopt new technology in order to engage with a new, tech savvy, audience. One such technology could well be chatbots. There are a number of ways in which a chatbot can help increase the “connectivity” of a museum. The most obvious application is a chatbot that visitors can interact with to find out more information about a specific item, but the technology can help make the experience even more interactive. For example, the House Museum of Milan (a group of four museums in the city) developed a game that can be played through Facebook Messenger alongside InvidibleStudio. In the game, users search for hidden clues that lead to a final discovery, and in this way, visitors are more likely to visit all the museums in the group. In the future, we may even see chatbots which allow us to “speak to” famous historical figures! 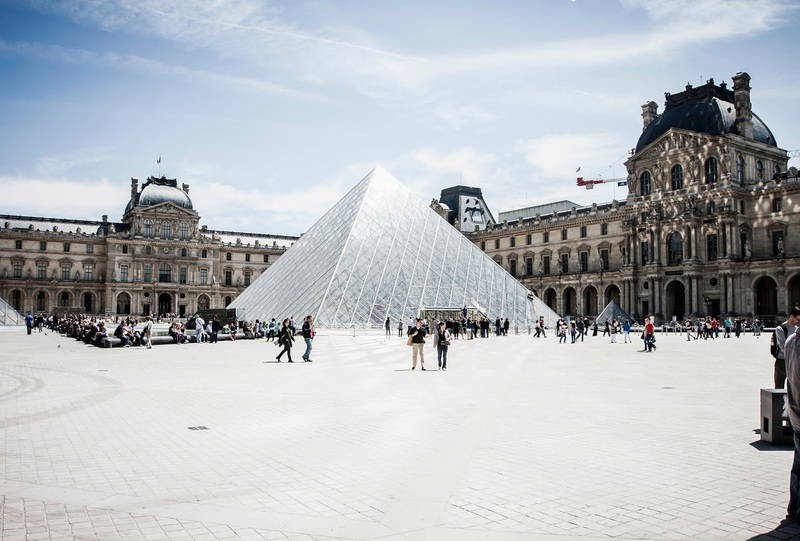 Figure 3: Museum's such as the Louvre have tried out iBeacon technology to enhace the visiting experience. In 2013, Apple introduced iBeacon. It’s a technology that apps can integrate in order to accurately track smartphones and use the “beacons” themselves to send messages to their users. The world of museums was one of the first to be identified as a potential “playground” for this technology. 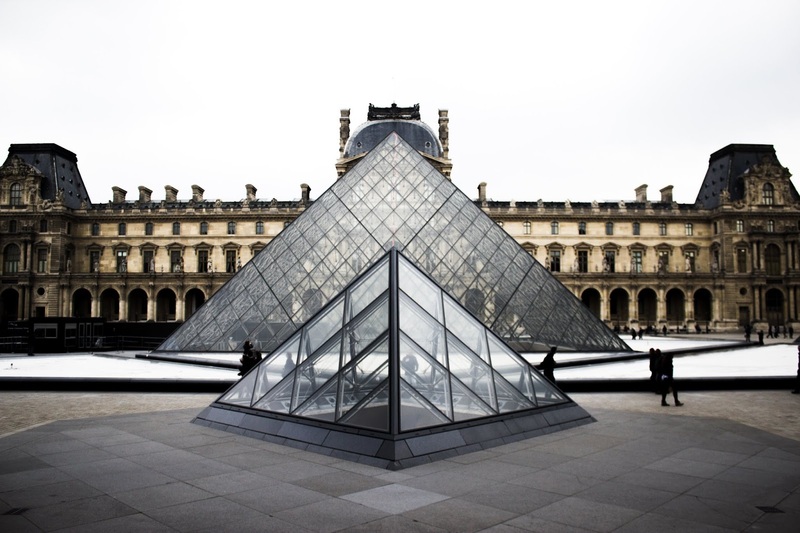 Famous museums such as the Met and the Louvre were quick to explore its possibilities. The Brooklyn Museum started using beacons in 2014, and pairs users with the ASK mobile app with links them with on-site experts. You can watch a short talk about the project here. Unsurprisingly, people decided to push the boundaries once more. At the Tech Museum of Innovation in Silicon Valley, the Body Metrics exhibit combines iBeacons with wearable technology to offer visitors a fully immersive experience. Users wear a Sensor Kit which measures a variety of metrics as they move around the museum, such as heart rate, tension and social interactions. The scope of technology’s role in museums is huge. On this International Museum Day, make the most of the free access to museums near you, and in the future keep an eye out for the technology that will make your experience even more immersive. To keep up to date with all things LUCA check out our website, and don't forget to follow us on Twitter, LinkedIn and YouTube.